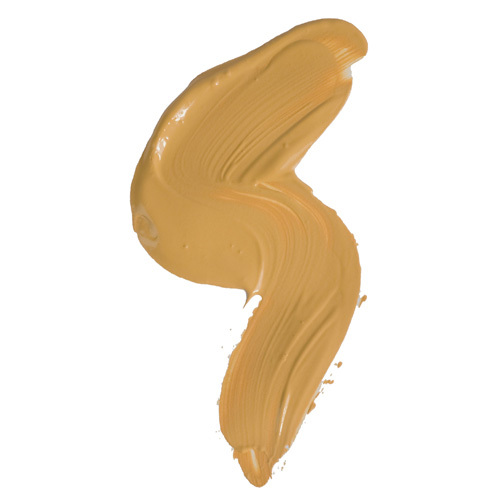 Disappear, Medium Dark - This concealer will cover everything from black tatoos to port wine stains. Comes packaged in a tube with a patented applicator that allows you to apply it directly on to the skin. You may also use it with out Camouflage brush. Begin by layering and feathering the edges. When you have enough coverage, pat on the appropriate mineral powder. 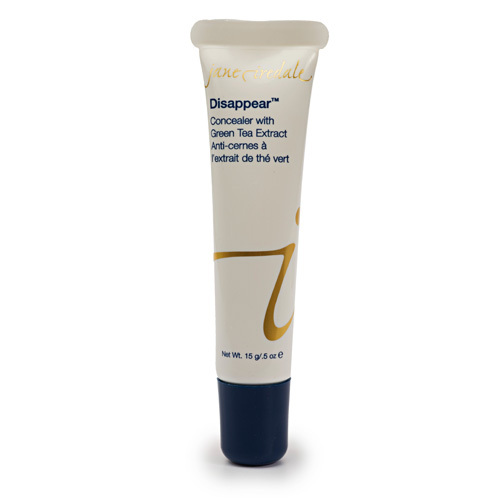 Disappear will grab the powder and give you a truly opaque finish.